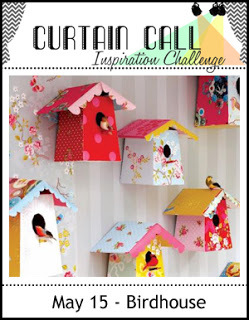 Thank you so much for joining us for the Curtain Call Inspiration Challenge - Birdhouse! 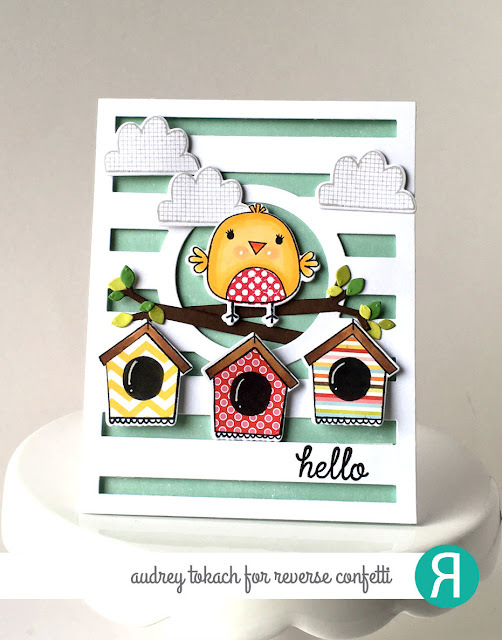 "I totally love the playful birdhouses on Audrey's card and that chubby little bird is adorable. The whole scene she created is great with the clouds, and stripes and the cluster of birdhouses." "Love Audrey's adorable card! The little bird and fun cluster of birdhouses is a wonderful take on the inspiration photo!" "Love Audrey's striped background and darling focal images." "Audrey's trio of patterned birdhouses are so sweet!" " Audrey's card is so cute! 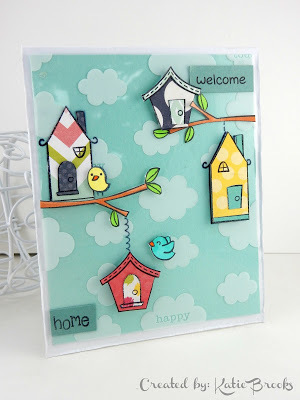 Love the mix of patterns on the birdhouses and the little bird." " I love Katie's super cute whimsical card. The paper pieced birdhouses look so sweet. Pretty papers." 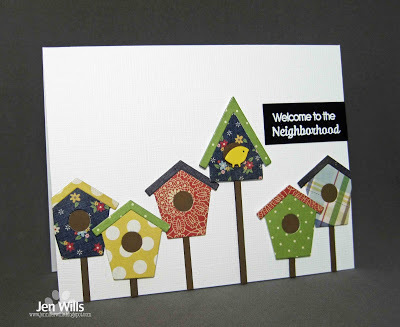 " Jen's cheerfully patterned birdhouses, along with that teeny-tiny bright yellow bird, are absolutely perfect for a "welcome to the neighborhood"." 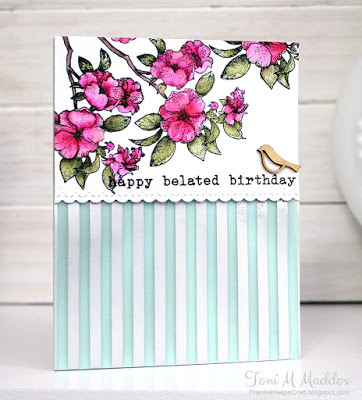 "Toni's card is gorgeous! The simplicity and outstanding color drew me in at first glance!" Fabulous cards and thanks for the shouy out! 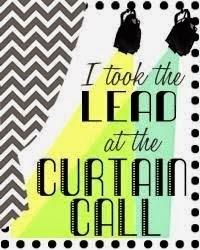 Congrats to Audrey and the Showstoppers on your deserving wins!